The optimum protection for your sensitive electronics. 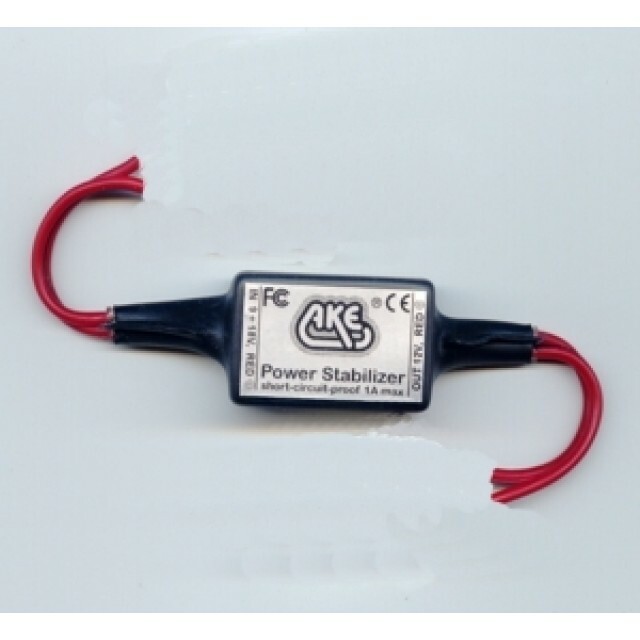 On-board power interference suppression, protection against overvoltage and undervoltage in equipment. 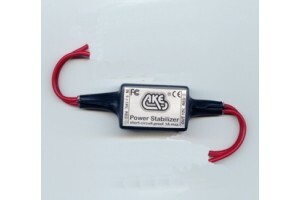 Allowed input voltage: 9 - 18V, output: 12V stable (0,5%), > 1A, short-circuit proof, input / output insulated (insulation voltage 1500 V DC), operating temperature–20 ... +70°C, connection cable with open end.